ATC are very happy to announce a new Hi-Fi Distributor for Poland and with immediate effect, Warsaw based Sound Source will take on the distribution of ATC’s Hi-Fi product range. Sound Source is a group of music lovers first and foremost. People that are passionate about what they do and devote a lot of their time to spend with music both professionally and privately. The company was started from a need to deliver the best possible Hi-Fi solutions and allow as many people to experience music in the best way possible. We are proud to represent brands like Audio Analogue, Pegaso, Sbooster and now also ATC Loudspeakers. Web: www.soundsource.pl (website is temporarily down for maintainence). 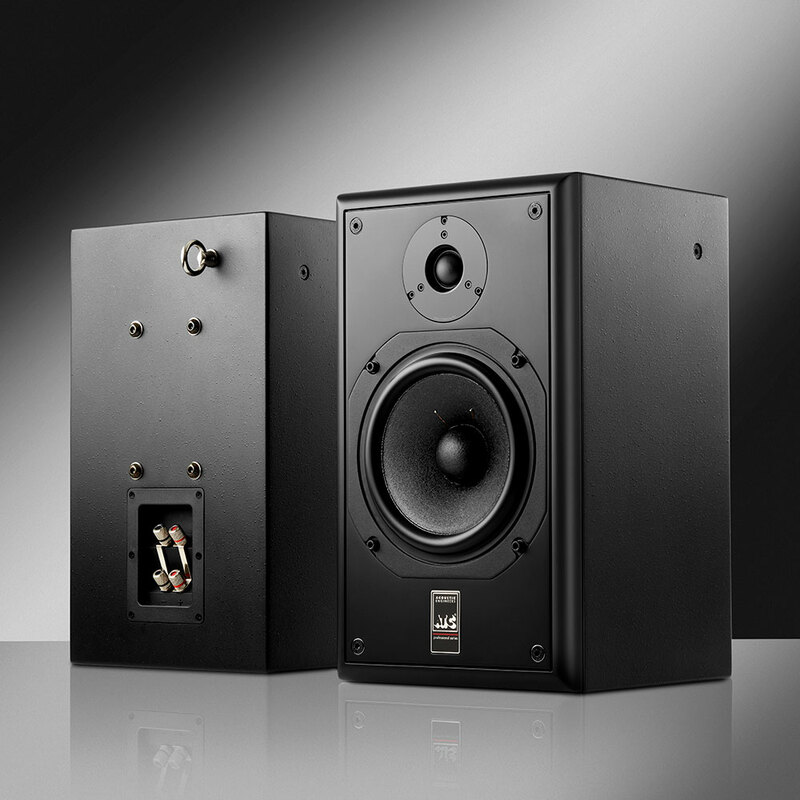 The British-built SCM12i Pro retails in the UK for £1,604.00 GBP (plus VAT) per pair. According to AIR Studios Mastering’s wisely-worded website: Professional audio mastering is the last part of the sound production process where recordings are given a final gloss. Our role is to bring multiple songs together within a project, creating consistency across different formats and ensuring greatest possible impact when played on different systems. Using a full-range speaker monitoring system in an acoustically treated room, our experienced ear will polish your music for release. It’s a creative and technical process. No two tracks are the same; each track is treated individually, and this requires ever-changing and well-maintained solutions to ensure the best results. All of which is made possible at AIR Studios Mastering. Making all that perfectly possible at AIR Studios Mastering comes courtesy of a killer combination of top-tier creative technical talent with three pairs of experienced ears between them. 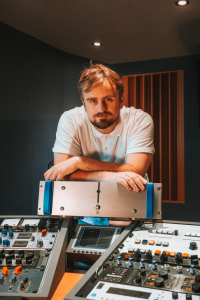 Award winning mastering engineer, John Webber who cut Air’s first ever direct to disc sessions and has re-mastered many classic albums, “often from the original analogue sources” as well as working with releases for a wide range of notable film and TV scores. Cicely Balston, who joined from Gearbox records and the semi-retired Ray Staff (hit after hit spanning all genres of music since starting out at London’s Trident Studios in 1970). Being part of (the dearly departed) George Martin’s studio legacy clearly comes with some serious fringe benefits. Beautifully built, the “…one fully-kitted mastering suite…” in which John Webber now spends most of his time — now that Ray Staff “…comes in occasionally on a freelance/consultation basis…” — boasts a full-range, ‘no-expense spared’ monitoring system. Said system was developed in surroundings akin to Lockheed’s secretive ‘Skunk Works’ advanced aircraft facility with a purchase price skyrocketing towards a lofty six-figure sum! 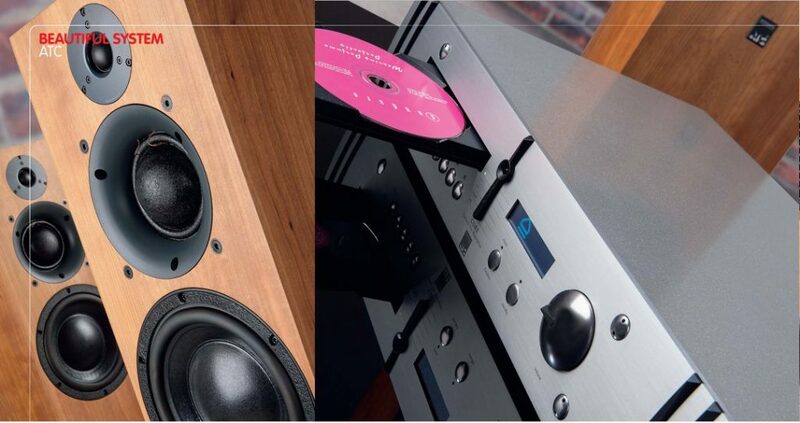 “The TAD Reference One’s dual-concentric driver was partly developed here at AIR, and they were very kindly gifted to us by Pioneer when the room was conceived,” clarifies their principal practitioner. Home Cinema Choice have awarded the HTS40 & HTS7 system, ‘Best Buy’ status in the August 2018 edition of the magazine. “When K enters Sapper Morton’s apartment in Blade Runner 2049 (Blu-ray), the various Foley effects amid the near silence of the room are beautifully conveyed. The squeak of floorboards and the bubbling of the pot on the stove are perfectly placed and worked into the mix. They don’t leap out at you because they sound absolutely and unambiguously right…There is simply no clue as to where one speaker’s activity ends and another begins. 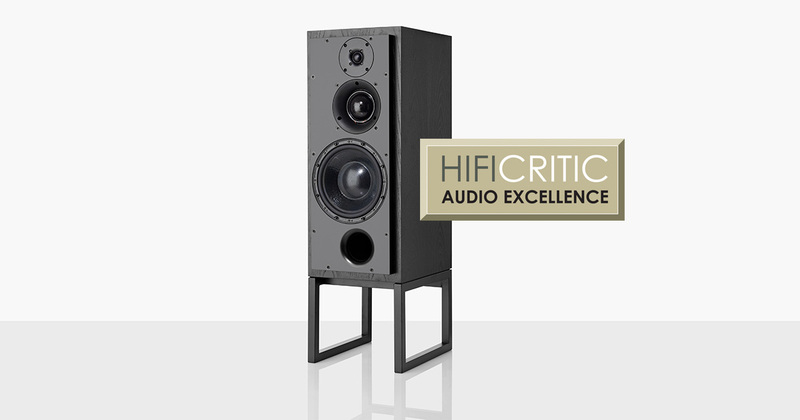 A good turn of the volume dial helps their performance expand in scale, but even at low levels the listening experience is wonderfully immersive.” Ed Selly, Home Cinema Choice, August 2018. 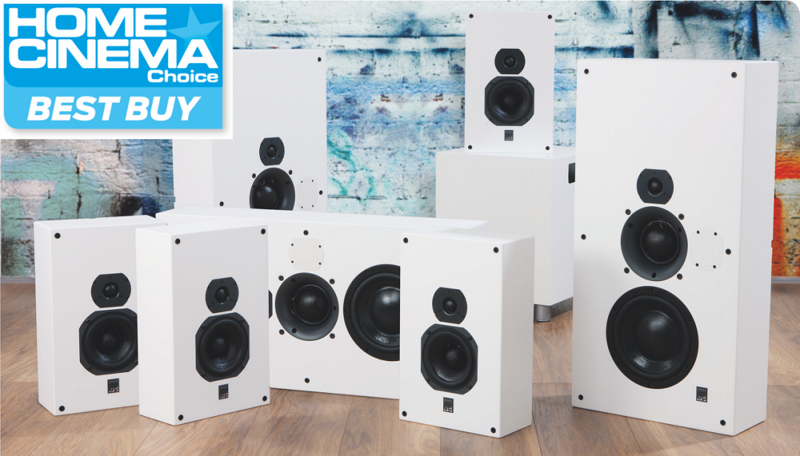 Hi-Fi Choice have reviewed the active SCM40A loudspeakers and the new CDA2 Mk2 CD/DAC/Pre as part of their, ‘Beautiful Systems’ feature. NORTH HOLLYWOOD, CALIFORNIA – APRIL 2018: Twenty-five years into his career, Mat Mitchell has a lot going on, little of which fits into tidy job descriptions. 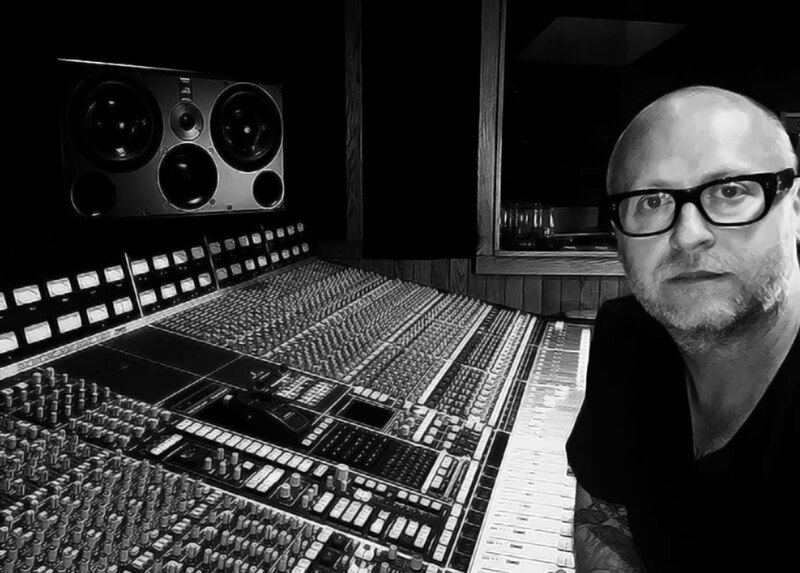 He’s a producer and an all-things tech having toured the world on behalf of Nine Inch Nails, Tool, and Katy Perry. He’s also the lead guitarist and producer for Tool and A Perfect Circle front man Maynard James Keenan’s band, Puscifer. When not on the road, Mitchell works out of his private studio space in north Hollywood centered on an SSL 6000E/G+ console with Apogee Symphony II converters and tons of fabulous outboard gear. 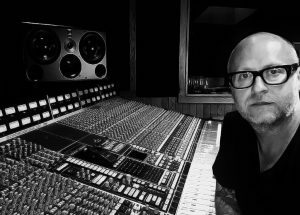 His most recent work is with The Beta Machine, the up-and-coming project of A Perfect Circle’s Matt McJunkins and Jeff Friedl. Mitchell recorded the band’s EP, “All This Time,” and is just about to finish producing, recording, and mixing the band’s debut full-length. Before doing so, however, Mitchell ditched his NS-10s for a new pair of ATC SCM45A monitors. “I’m pretty old school, and I used NS-10s forever,” Mitchell said. “I always had good results because I knew how to work with them, but recently I was listening to some of my mixes in a friend’s mastering room. It was easy to hear things that I had to really focus on to hear in my studio, and I thought, ‘you guys are having a whole different experience!”. Inspired by the thought of having that same experience on a daily basis, Mitchell arranged a demo with Troy Manning at Vintage King Audio, Los Angeles. 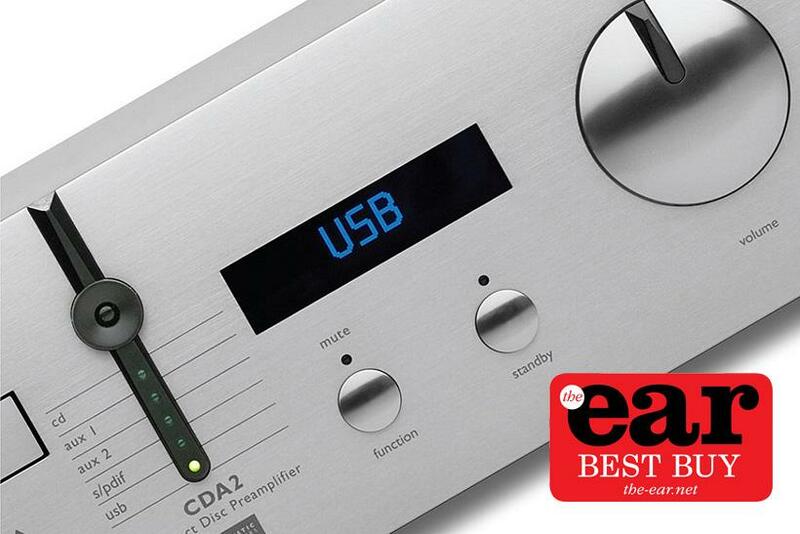 Writing for, The Ear, Jason Kennedy reviews our latest digital source, the CDA2 Mk2. Jason Kennedy, The Ear, April 2018. Read the review in full at The Ear website. “…with a wide-open sound, masses of detail and unrestrained slam. It makes a fine partner for power amps and active speakers alike, getting on with the business of delivering the music without adding or subtracting anything. If it does all you need, it’s a bargain”. Andrew Everard, Hi-Fi News, April 2018. Connect to a PC or streamer and use the on-board high resolution DAC to bring your music library, Tidal or Spotify to life. Also need CD? No problem – simply use the CDA2 like a traditional player but connected directly to a power amp or active loudspeakers. If you’ve also got a vinyl collection, hook up a phono stage via one of two analogue inputs. 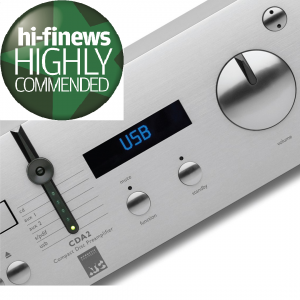 Find much more information and an in-depth review and lab test in the latest edition of Hi-Fi News, available in print or digital editions now or via the link below. To read in full or download a PDF, click this link to the CDA2 Mk2 Review. ATC Loudspeaker Technology is extremely proud to announce the arrival of the CDA 2 Mk2 CD/DAC Preamp, which represents a re-engineering of its predecessor in all the key performance areas. Developed as the ideal partner for ATC’s latest P2 power amplifier and active speaker designs, the Mk2 combines convenient USB access to high-resolution music streaming with an upgraded CD transport and DAC board, dedicated headphone amplification, expanded input choices and analogue circuits redesigned to deliver an extremely wide and flat frequency response with very low distortion. The meticulously re-engineered analogue circuits optimise ATC’s implementation of a new premium 32-bit AKM DAC, selected for exceptionally low noise and distortion. Supporting the DAC, the Mk2’s power supply architecture employs no fewer than nine additional high performance voltage regulators, and local power supply decoupling has been improved from the Mk1, yielding further performance gains. In another refinement, both input and output gain stages have been improved by an arrangement of discrete op amps comprising six common gain blocks: two for left and right input buffering, and four to provide a “true” differential output for the left and right channels. The positive and negative drivers are arranged in parallel to ensure that the signal delays and phase shifts are identical on both sides. The output stages are configured as unity gain complementary compound (Sziklai) pairs, biased in class A. These major design revisions combined with many marginal gains (from hand-soldering surface mount components on the legs of specific chips for instance) ensure that the CDA2 Mk2’s analogue stage exhibits exceptionally low noise and distortion across a very wide bandwidth. Also benefitting are twin rear-mounted analogue phono/RCA inputs and an additional aux analogue input via 3.5mm mini jack, which is equipped with high input sensitivity for improved compatibility with phones, tablets and other low output portable devices. Additionally the Mk2 benefits from a revised high performance headphone amplifier capable of driving headphones from 30 – 600 ohms, delivering exceptional results from the vast array of modern headphone designs. Output is via a rear panel mounted 6.35mm jack. The CDA2 Mk2’s chassis is constructed from a combination of steel and aluminium and uses constrained layer damping to control panel resonances. The front panel is machined from an extruded section of 13mm/0.5” aluminium alloy with a brushed and anodised silver finish. The product is supplied with IR remote control and is covered by a six year warranty (2 years CD mechanism). Recommended UK Retail: £2950 (inc. VAT). 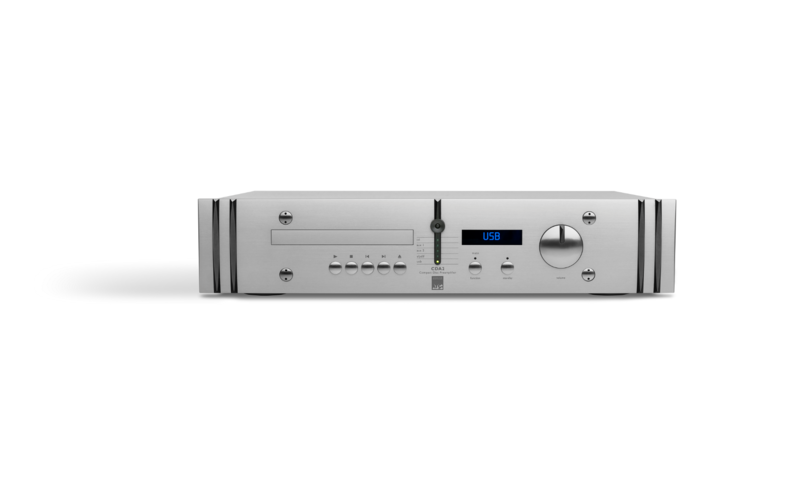 ATC is celebrating its Bristol show debut with the UK show premier of its CDA2 Mk2 CD/DAC preamplifier, driving a mix of the brand’s multi-award winning passive and active speaker designs. The Mk2 combines convenient USB access to high-resolution music streaming with an upgraded CD transport and DAC board, dedicated headphone amplification, expanded input choices and analogue circuits redesigned to deliver an extremely wide and flat frequency response with very low distortion. Join us for the first time at Bristol: Room 102! 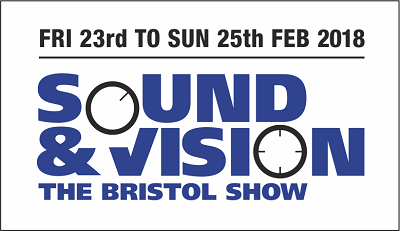 The show takes place from Friday 23rd to Sunday 25th February and is held at the Marriott City Centre Hotel, Bristol.